GOSTAR is one of the verbs that you will use all the time. And there is something different about it in that it is always (always) followed by a de. Think of it like this: When you like something or someone, you like of them or it. You like (of) fresh bread, for example. Você gosta de pão fresco. You like David. > Você gosta do David. 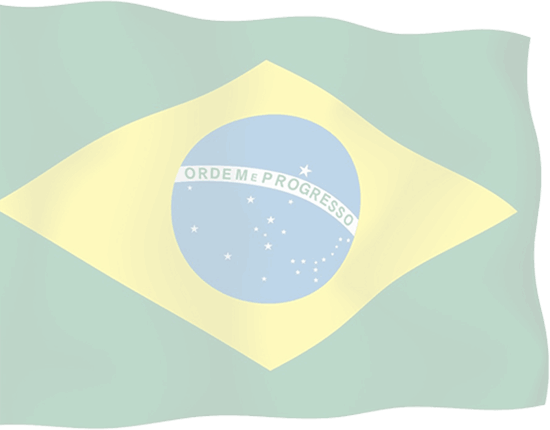 I like Brazil. > Eu gosto do Brasil. We like the novela. > Nós gostamos da novela.